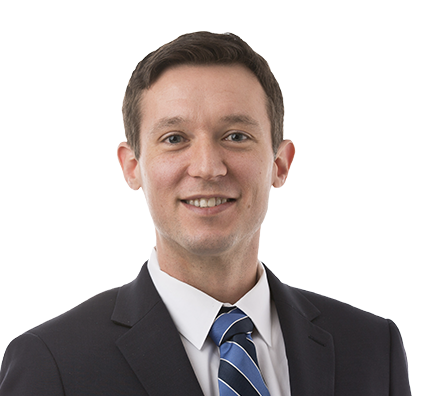 Financial institutions call on Justin for his experience in general commercial litigation, but he also welcomes a variety of cases from complex litigation for large corporations to smaller arbitration matters. Justin handles bank-focused commercial litigation, workouts, debt restructuring and mortgage defense work for financial institutions, secured lenders and mortgage servicers in state and federal courts. He has experience managing large projects with local counsel across the country and handling complex litigation for Fortune 100 and Fortune 500 clients. However, Justin also understands the need to efficiently resolve general commercial litigation matters for small business clients dealing with legal issues close to home. In addition, he defends insurance claims, represents businesses in employment law cases and has experience as lead counsel in arbitration proceedings. Represented Fortune 100 company in several actions to recover collateral including, but not limited to, manufactured homes, yachts and aircraft. Justin spends personal time with his wife and two young daughters who like to visit the park and the zoo. He and his wife are avid runners. They have a goal to run a half-marathon in all 50 states – and are already nearly halfway to the finish line.